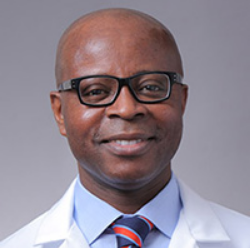 Christopher Irobunda, MD, is a full time faculty member and an assistant professor of medicine at Columbia University College of Physicians and Surgeons and attending physician at NewYork-Presbyterian Hospital. He trained as a general and interventional cardiologist. Dr. Irobunda has been a full-time faculty since 2003. He obtained his MD/PhD in the Medical Scientist Training Program at the Albert Einstein College of Medicine in the Bronx, NY. His PhD was in Molecular Pharmacology specifically on the cyclic Adenosine MonoPhosphate/beta-adrenergic signal transduction system. 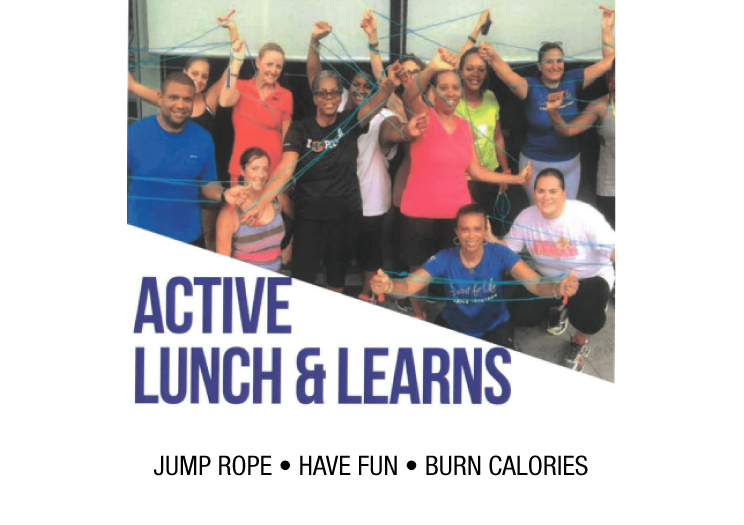 He subsequently completed internship and residency in internal medicine at New York University Medical Center followed by his General and Interventional Cardiology Fellowship here at Columbia University Medical Center. After completion of his medical training and research study, he shifted his concentration to patient care and the education of aspiring young physicians. The Bermuda Heart Foundation is pleased to announce that Dr.John F. Heitner MD, has joined Dr.Christopher Irobunda as a resident cardiologists at the growing CORE Heart Health Center. 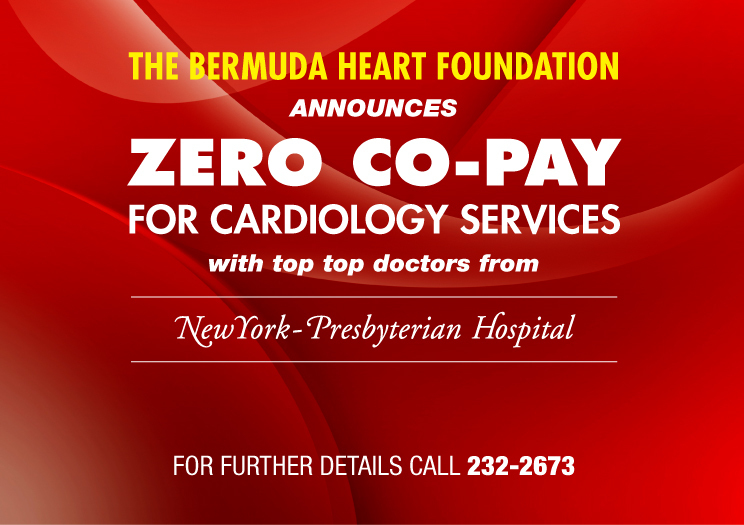 The CORE Heart Health Center welcomes his expertise in their campaign for the advancement in preventative cardiac care on island.